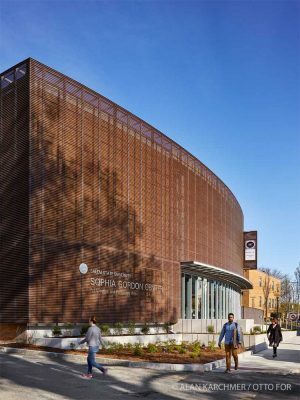 The renovation of the Sophia Gordon Creative & Performing Arts Center transforms a mid-century theater facility into vibrant theatrical teaching, performance, and support spaces for a new generation of students. Originally constructed in 1958 as a general use auditorium on a developing campus, the 650-seat Mainstage Theater building was ripe for reimagining, longer meeting the current needs of the theater department and the wider university. 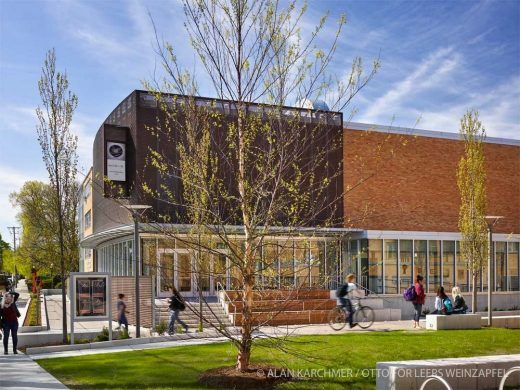 The design for the project reflects Salem State’s departmental goals and maximizes the program space within the existing building shell by providing a balcony and a more intimate theater. The public approaches a transformed exterior terrace and enters a generous lobby, which leads to a 490-seat theater with a balcony and galleries. 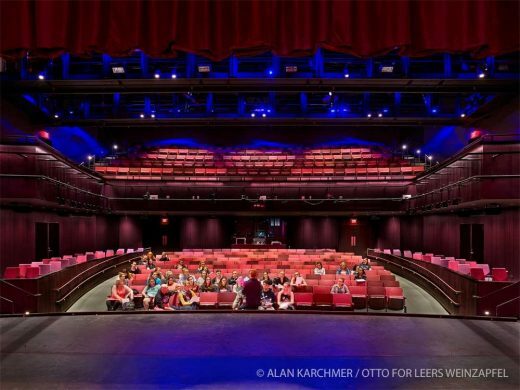 The theater affords good sightlines and ceiling height, providing an enveloping space for student performance and instruction. The program also includes a large rehearsal room, green room, dressing rooms, scene shop, sound lab, light lab, prop storage, conference spaces, and an art display area. The project creates a cohesive, engaging, and transparent learning environment for the university’s theater department; provides a specialized space for performing arts and community connection; enhances opportunities for a richer array of academic and cultural events; creates a new and uplifting face and experience for the Salem State community, potential students and visitors; connects to the evolving campus quadrangle; and increases the visibility of the theater department and its productions. 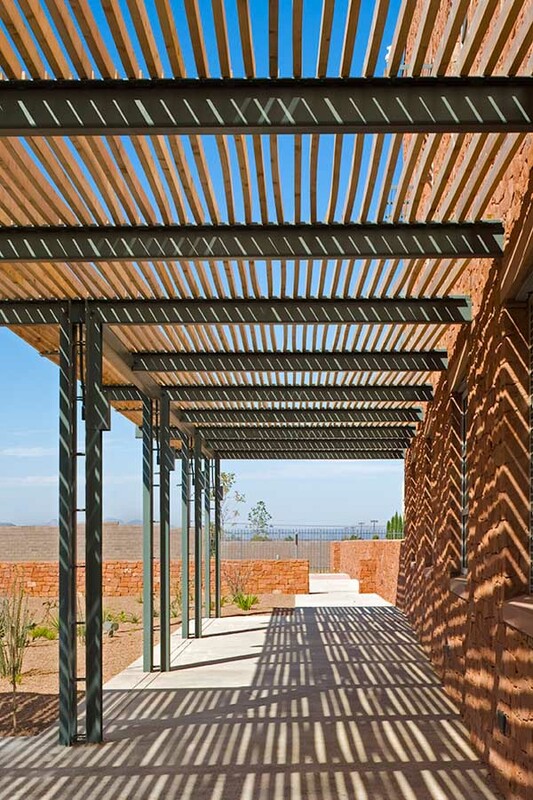 The renovation of the existing building is, by itself, a sustainable act that not only breathes life back into the structure but also increases the vitality of the immediate neighborhood. 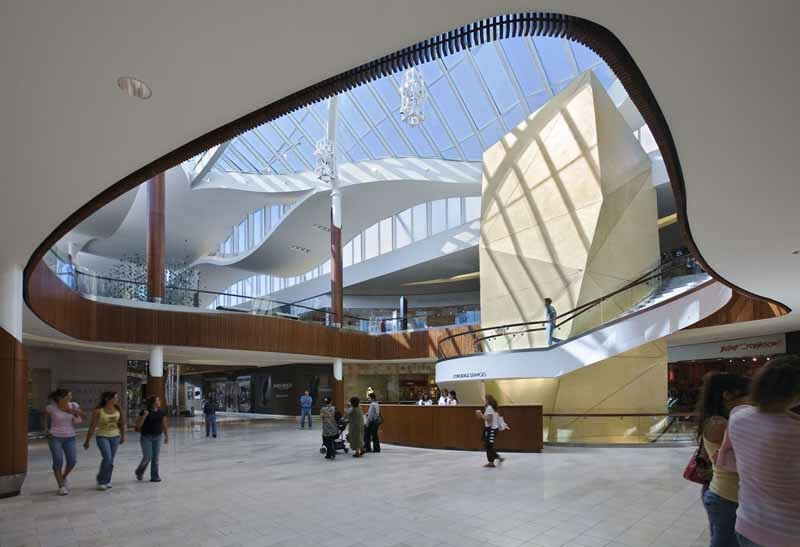 This renewal project will achieve LEED Silver Certification from the United States Green Building Council. 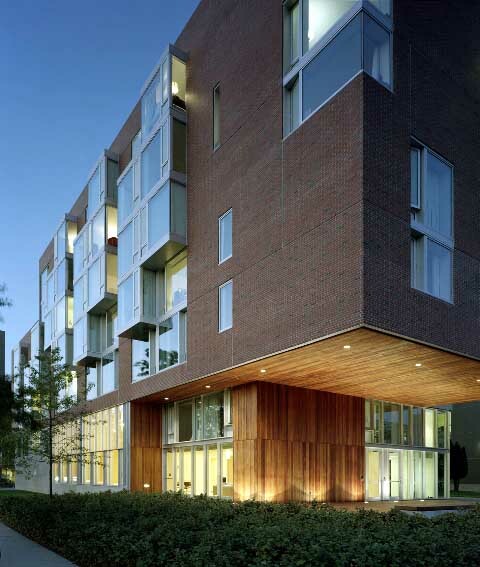 Additionally, the project is required to comply with MA Executive Order 484, providing 20% better than code energy performance.